BARRE3 CAN HELP YOU REWIRE YOUR ABILITY TO HANDLE STRESS. HERE'S HOW. 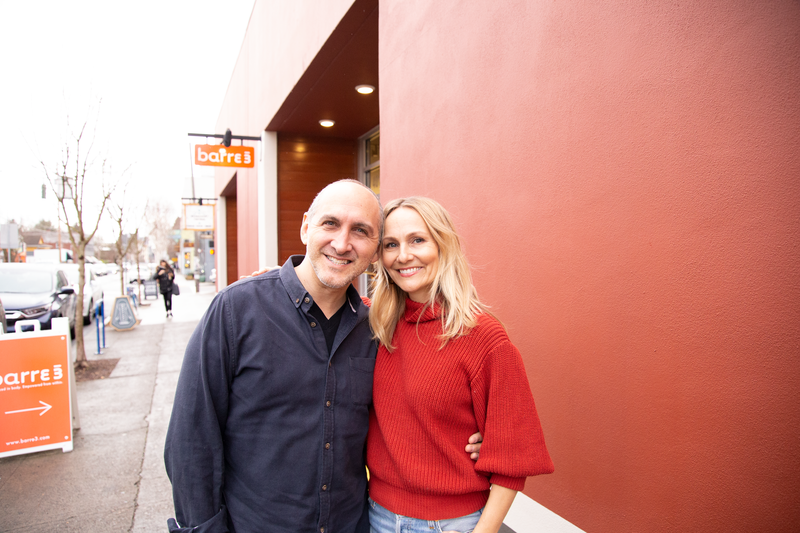 WHAT'S IT REALLY LIKE TO BE A BARRE3 STUDIO OWNER?